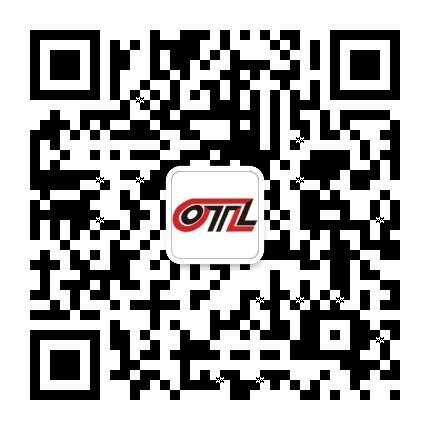 OTL is a leading pillar of Southeast Asian countries trucking industry, international transport of Southeast Asia's most powerful cross-border transportation expert oriented enterprises, rapid response to the national "The Belt and Road" call for China - Southeast Asia economic circle corridor and the northern Gulf region of the channel, the first needle in Southeast Asia the rapid increase in logistics demand, business segments the integration of original segmentation, to provide customers with one-stop logistics services for the purpose of the game is the enterprises in the customs clearance time, time and logistics costs, payment of tax rebates and other aspects of integration, to help customers reduce the total cost of logistics, to provide diversification, low cost and high efficiency, save time, worry our one-stop logistics service for customers. Countries the main business: headquartered in Malaysia, has set up offices in eight countries in Southeast Asia. In China, Vietnam, Cambodia, Laos, Thailand, Myanmar, Singapore and ports in Southeast Asia countries with powerful function of customs clearance. Hardware advantages: truck and container are complete, since the purchase of more than 300 vehicles, 500 a cabinet, at home and abroad throughout the GPS tracking, the change does not change the operating mode of the cabinet, meet customer demand for various types of business. 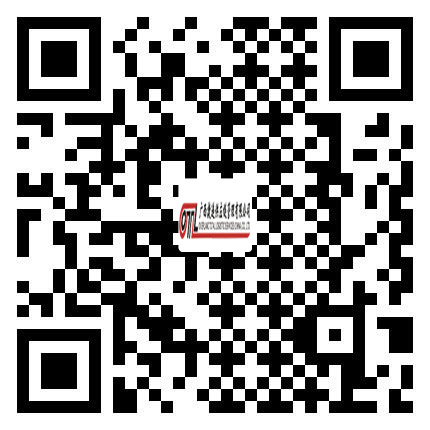 Service advantage: OTL opened specially for cross-border truck in Southeast Asia flights, the continuous expansion of the transport network, more objective selection; specific prices please contact online customer service, our assurance to advance the quality of service and price.